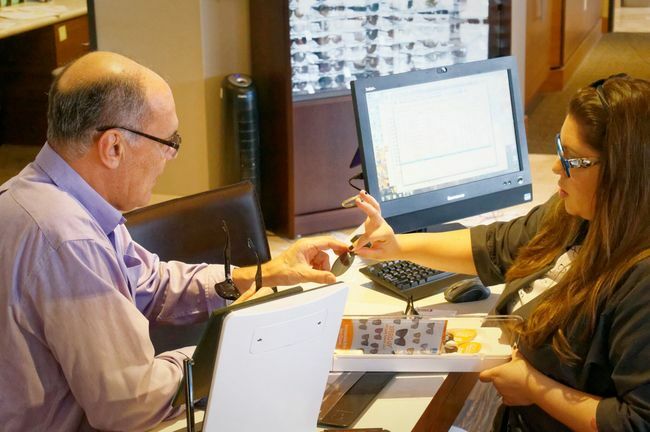 During a complete eye exam, your Roseville, CA eye doctor will not only determine your prescription for eyeglasses or contact lenses but will also check your eyes for common eye diseases, assess how your eyes work together as a team and evaluate your eyes as an indicator of your overall health. Do you have dry or sore eyes? It might not be allergies. 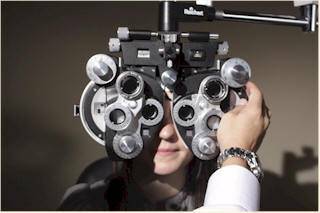 Ask your Roseville, CA eye doctor at Granite Pointe Eye Care about Dry Eye Disease at your next eye exam.